Discover one of the best kept secrets in Portugal – the Schist Villages, where time passes slowly. 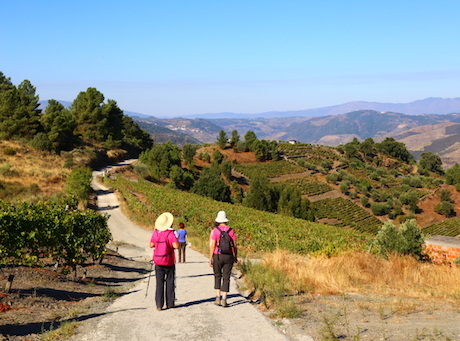 Walk from village to village along schist paths, river beaches and tiny mountain villages whilst experiencing some of the local traditional flavours and products, like making wood-oven bread or fresh goat cheese. Enjoy stone house lodgings renewed as comfy rural tourism inns, surrounded by pure nature. Optional experiences of Lisbon or Porto recommended. Self guided or guided optional. Morning transfer to Coimbra so you can make your own way by train or bus. *Optional: Transfer to Lisboa or Porto. Extension in Lisbon or Porto on request. Walk in the heart of Douro Valley’s vineyard terraces, the world’s oldest demarcated wine region, enjoying its country houses and port wine cellars. 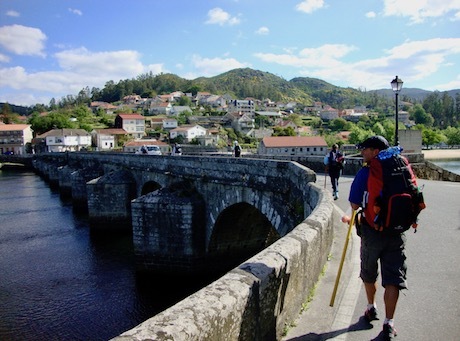 Hike the Camino de Santiago, an ancient pilgrimage route, through serene forested hills & the dramatic wilderness of the Atlantic coastline. 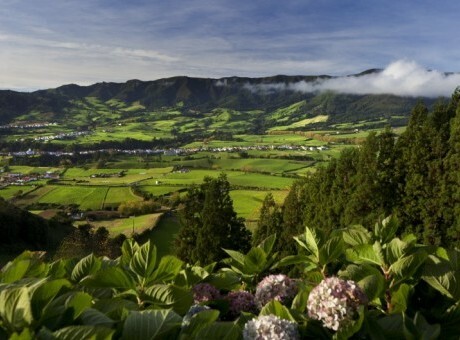 A super adventure for families and friends across the isolated, green Atlantic islands of the Azores archipelago.